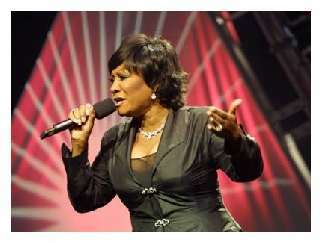 Patti LaBelle is one of the most enduring figures of R&B music. 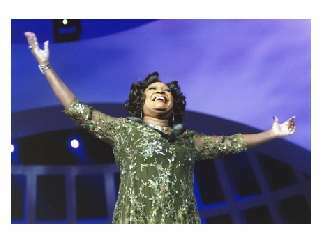 Even as the melodic doyen of the legendary 60s quartet, Patti Labelle & the Bluebelles, and the retro 70s trio, Labelle--Patti's kinetic performances and signature, four-octave instrument served as the group's torch. 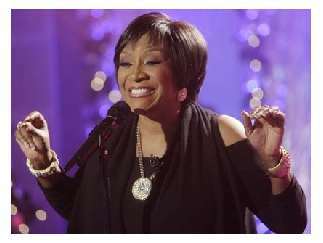 For more than 40 years in the music business, the two-time Grammy-winning legend continues to solidify herself as a musical pioneer.